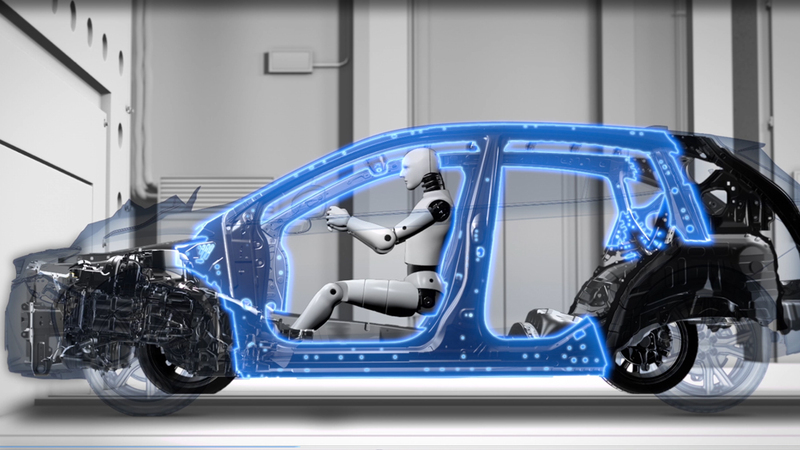 For over 50 years, Subaru has been at the very forefront of automotive safety, striving to secure the protection of all occupants at all times. 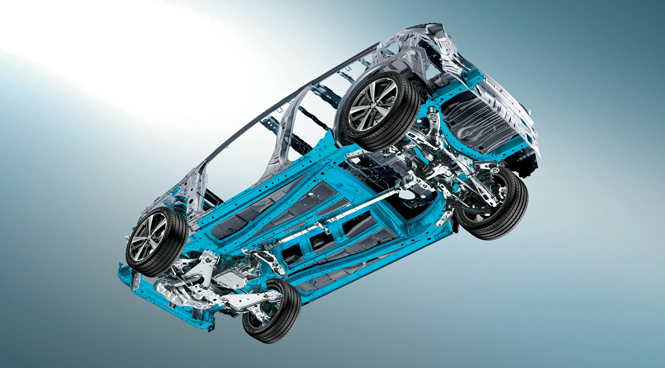 So it’s no surprise that the manufacturer with a full line of vehicles already acclaimed for their safety is raising the bar again with the Subaru Global Platform. 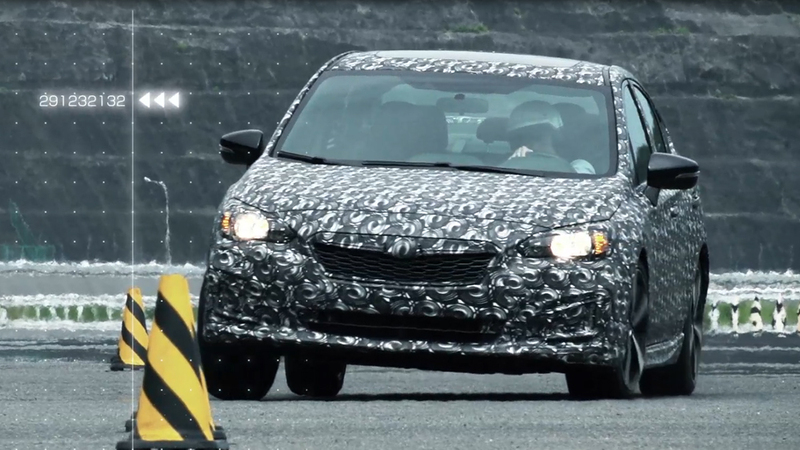 This advanced architecture, used for the first time in the all-new 2017 Subaru Impreza, will play a key role in the next generation of all Subaru vehicles. The Subaru Global Platform is so named because it can be adapted to the requirements for everything from a compact hatchback to a 7-seater SUV. 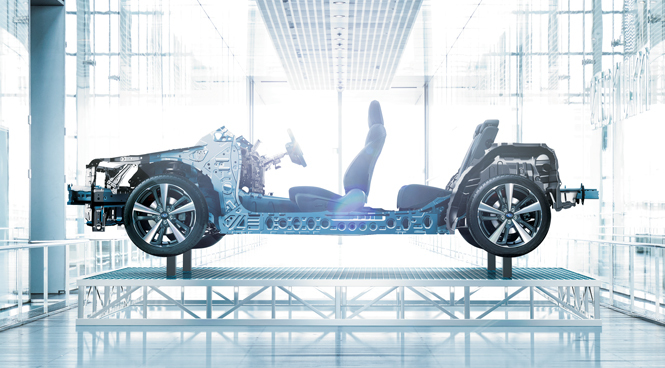 This level of flexibility has many benefits to the Subaru customer and to the environment. Existing Subaru factories around the world can be quickly turned over to produce different models according to what types of vehicles customers want and need. 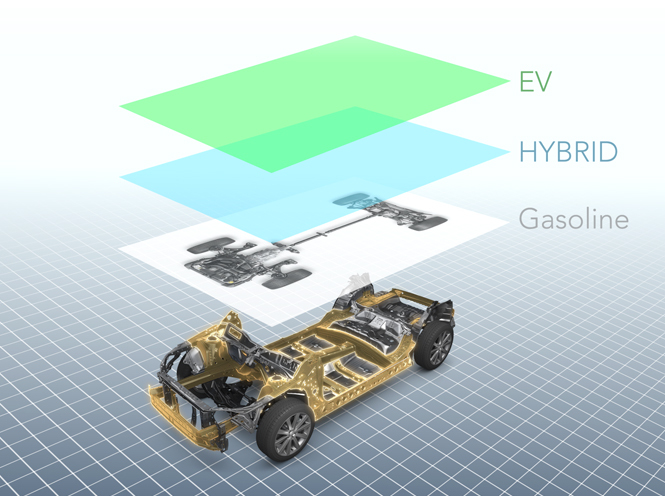 In addition, this revolutionary design can be modified to accept a variety of powertrains; ranging from our current gasoline SUBARU BOXER engines to future alternate powertrains down the road. The result: a truly flexible and environmentally friendly way to meet the needs of drivers for years to come.